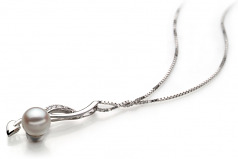 Intertwining and meeting at the bottom, the .925 Sterling Silver Pendant hold the key to the bed for the glorious Japanese Akoya White Pearl to lie within. 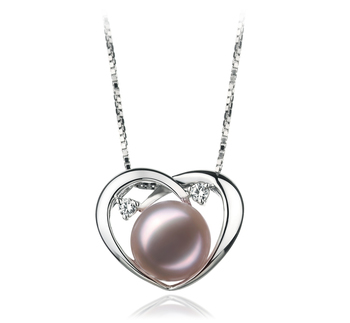 The perfectly 6-7mm size makes this pearl a dream to lie at the bottom of this classy and elegant pendant. 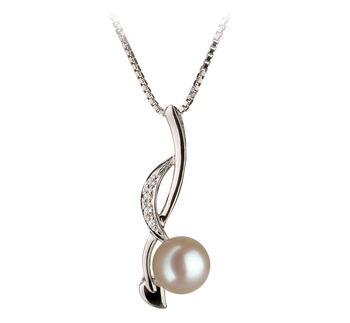 Styled and detailed, the intertwined pendant is classy in its appearance and display. 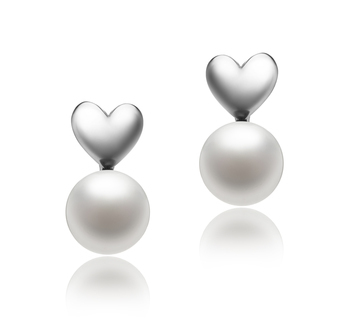 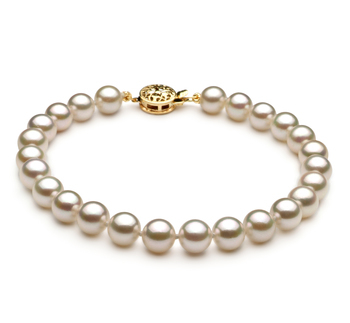 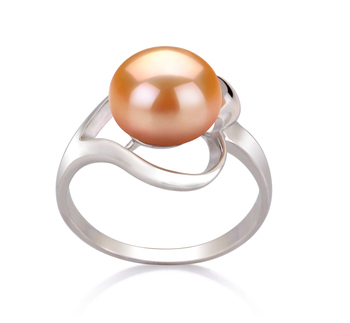 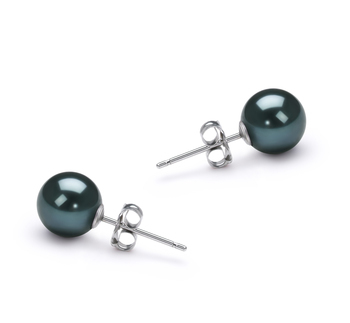 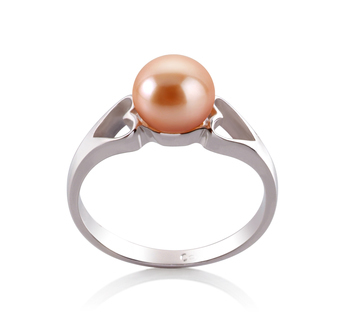 The White pearl’s shape and mirror like lustre add to the shimmering shine of the Sterling Silver. 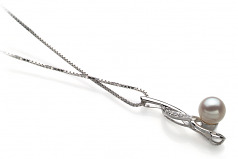 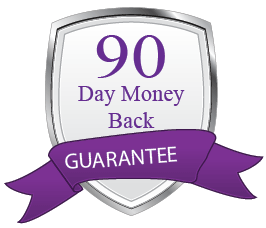 Combining all features, this is an amazing and stylish necklace that can grace all occasions.